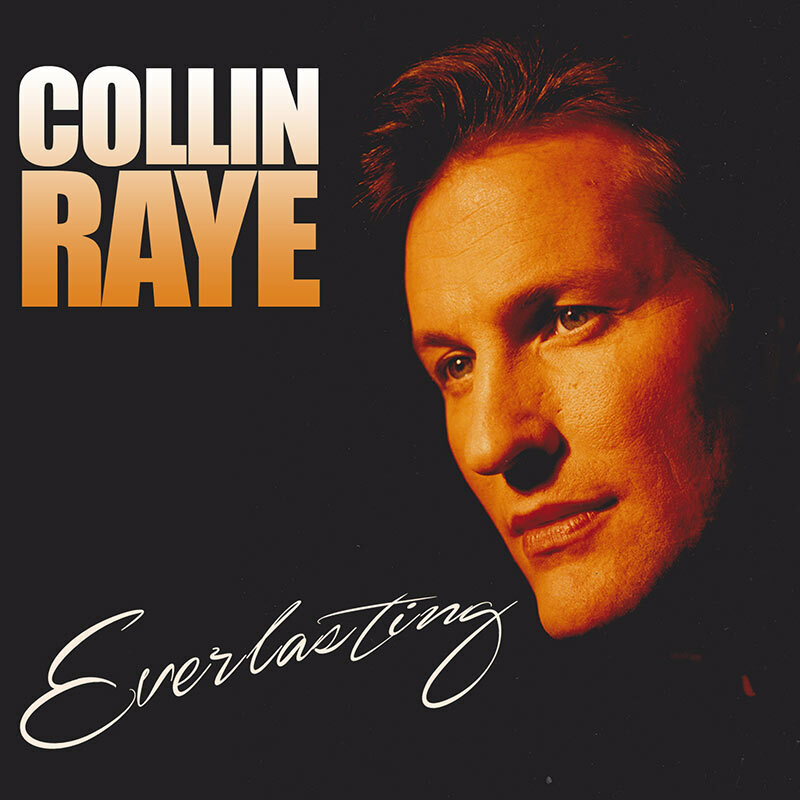 Superstar country icon Collin Raye returns with a brand new collection of studio recordings, a heartfelt album of premiere ballads and tear jerking classics! SKU: 2153. Categories: Audio CD, Country, Goldenlane. Raye’s superb voice lends breathtaking emotion to such powerful songs as Dan Fogelberg’s classic “Same Old Lang Syne,” Phil Collins’ “Against All Odds,” Bryan Adams’ “(Everything I Do) I Do It For You” and a whole lot more!